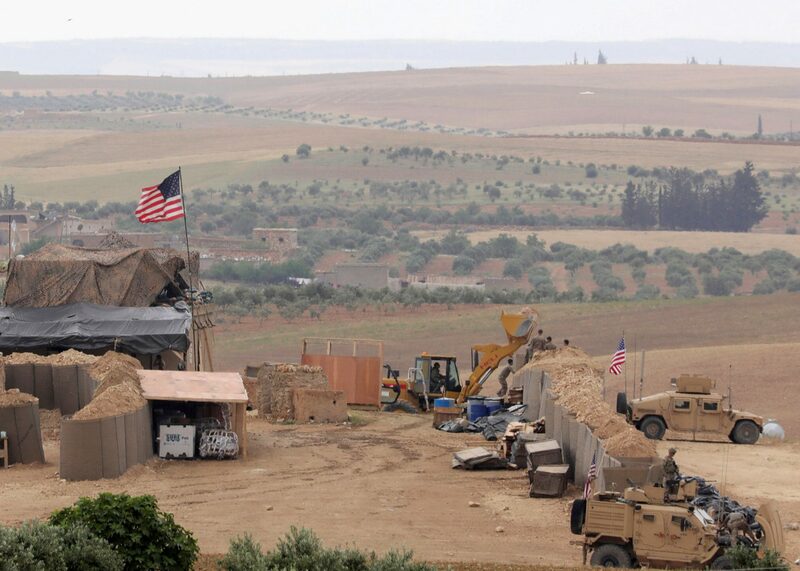 Turkey and the United States have reached an agreement today regarding the withdrawal of Kurdish-linked forces from the Syrian city of Manbij. The agreement comes after the US had increasingly conceded Kurdish-backed positions throughout Syria to Turkish forces. It will be formalised with the visit of Turkey’s foreign minister to Washington later this month. The importance of Kurdish militias to the US’ fight against IS has diminished significantly with its retreat from Iraq and Syria. 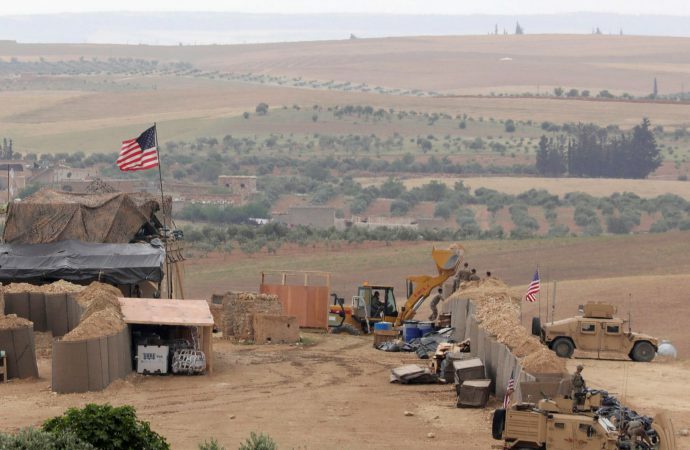 As a result, the Turkish government has increased pressure on US administration to focus on repairing what has become a strained relationship in recent years, despite Turkey’s being a key regional ally in finding solutions to Syria’s civil war. The likelihood of this becoming a new source of conflict highlights the need for the US to withdraw Kurdish support and to prevent the advancement of Iran’s nuclear programme. The US is expected to build on the “roadmap” agreed today in order to reduce US support for Kurdish groups and redeploy resources to new fronts against IS. The roadmap details the return of a stronger Turkish role in protecting “stability” in Northern Syria. Ultimately, today’s agreement seeks to reduce the likelihood of confrontation between Kurdish and Turkish forces.